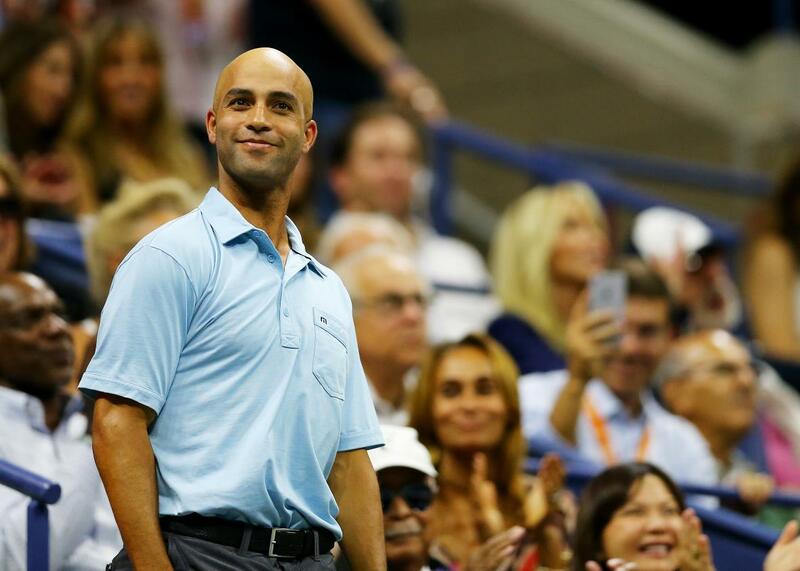 James Blake: cop who tackled me should be fired. James Blake attends a match at the 2015 US Open on September 11, 2015 in the Flushing neighborhood of the Queens borough of New York City. Blake spoke to the media a day after surveillance video of the takedown and detainment was released along with details about how the officer in question already had several complaints over inappropriate use of force. The officer who arrested Blake, James Frascatore, has been with the NYPD for four years and has amassed four civilian complaints and at least four excessive-force lawsuits filed against him, according to the New York Post. “I think that that kind of police officer tarnishes the badge, which I have the utmost respect for and I believe that the majority of police officers do great work and they’re heroes,” Blake told the Associated Press. Frascatore has been placed on desk duty while internal affairs conducts an investigation.